You'll be able to play SEGA's two classic games on August 21, 2018. 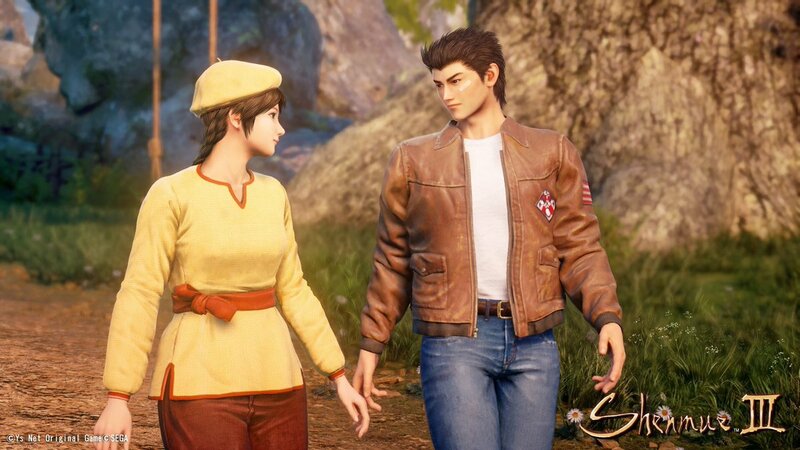 SEGA has revealed that its two-game pack, featuring Shenmue and Shenmue II in HD for PS4, Xbox One, and PC, is releasing on August 21, 2018. The game is currently available to pre-order on certain digital stores for $29.99. The HD remasters of Shenmue and Shenmue II have been wanted by fans for years, with the double pack being rumored to exist back during the Xbox 360/PS3 era. With 2019's Shenmue 3 edging ever closer to release (if the game does indeed arrive without another delay), SEGA is wisely giving players something to tide them over. The Shenmue I & II remasters appear to be pretty straightforward ports, so don't expect the kind of overhaul seen in the likes of Shadow of the Colossus on PS4. The Shenmue remasters include an updated user interface, the choice of modern or classic controls, Japanese audio available for the first time for a global audience, and fully scalable screen resolutions (PC). The games tell the story of revenge in a detailed (but not huge) open world, and are considered by some people to be among the greatest games of all time. Your journey begins in 1986 with Ryo Hazuki, who witnesses the murder of his father, setting him on a path of vengeance. Shenmue 3 is coming in 2019. Despite being one of SEGA's most loved franchises, with the firm's AM2 studio producing the original and its sequel for the SEGA Dreamcast, Shenmue 3 is being created without SEGA's involvement. The new game, coming to PS4 and PC next year, is in development at Neilo and Ys Net after a successful kickstarter project, and will be published by Deep Silver. If you've already had your fill of the original Shenmue games, you'll no doubt be eagerly awaiting a firm release date for Shenmue 3. All we have at the moment is a vague 2019 release window, but we do at least have the Shenmue 3 PC system requirements.